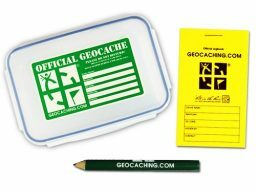 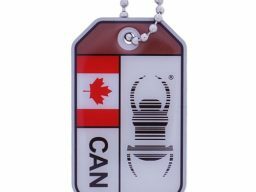 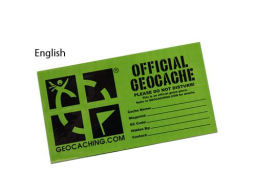 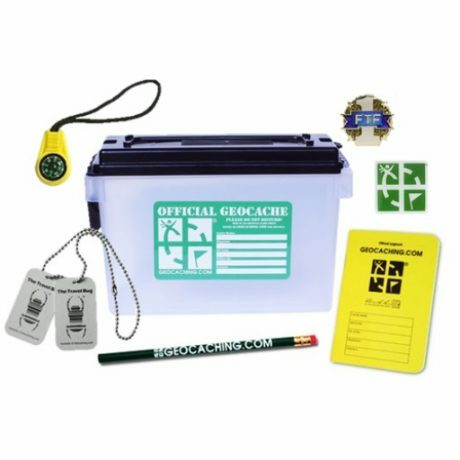 To avoid confusion and alarm when a cache is discovered accidentally, clearly label it as a “geocache” and include the GC code on the outside of the container. 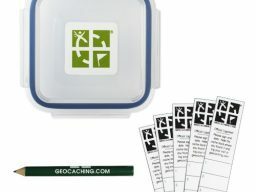 Transparent containers help to show that the contents are harmless. 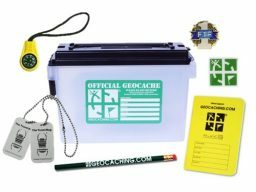 When looking for a larger Geocache container, it was a challenge for us to find an Ammo Can that met the best practices criteria. 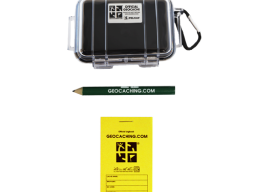 Thanks to our friends at Berry’s Manufacturing, we now have an ammunition can that is not only a great size, but is water tight and transparent! 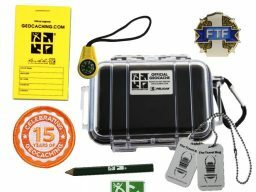 This container is water tight and Made in the U.S.A.